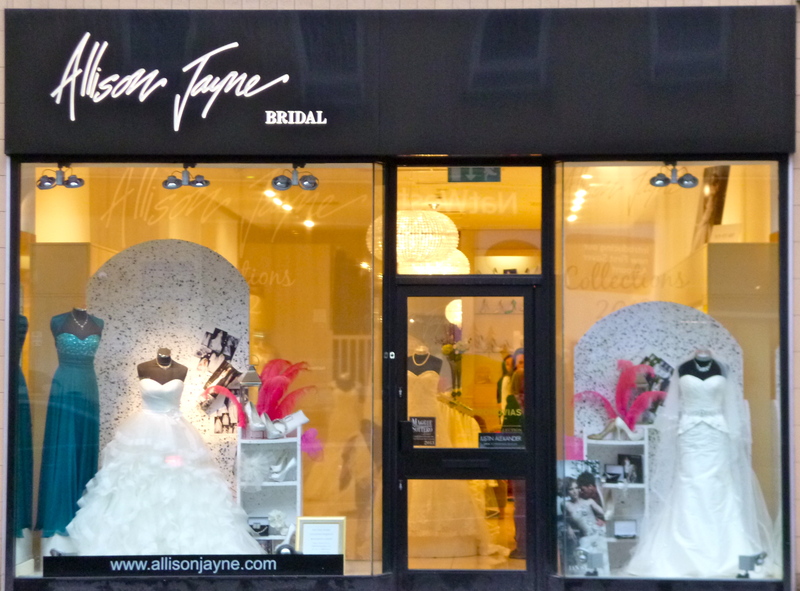 I interviewed Jessica Letheren at ‘Allison Jayne’ bridal boutique in Clifton, Bristol. Besides running ‘Allison Jayne’, Jessica is studying business in Swansea. Allison Jayne is my family business, which was started forty years ago in Swansea. We are all from Swansea. Twenty years later they opened another shop in Cardiff. Then we opened on the triangle eighteen months ago. What are the best bits of being in this business? The selling is the best bit without a doubt. 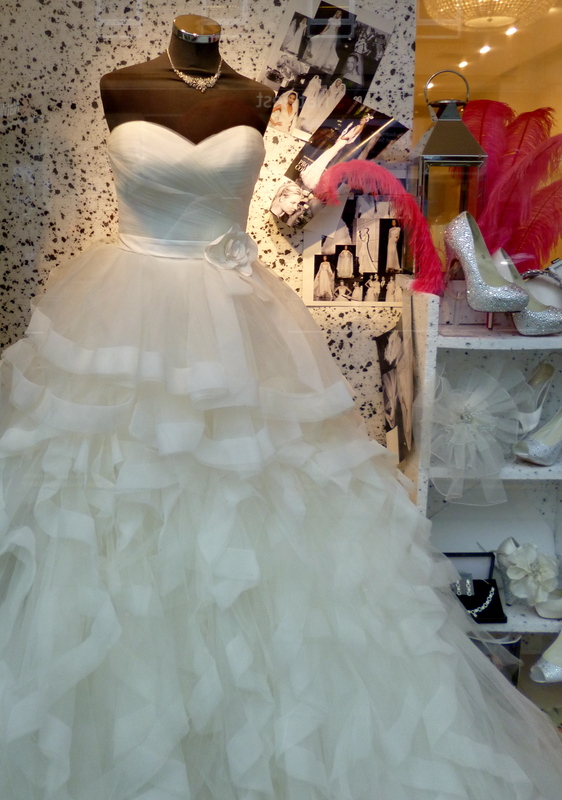 In this business you are always dealing with happy brides. Developing the customer’s trust is also hugely rewarding. What are the hardest bits? What is hard is having to chase things up under time pressure. Some clients only come in a few weeks before the wedding and leave things until the last minute. So dealing with close deadlines is stressful. It is a lot of responsibility. 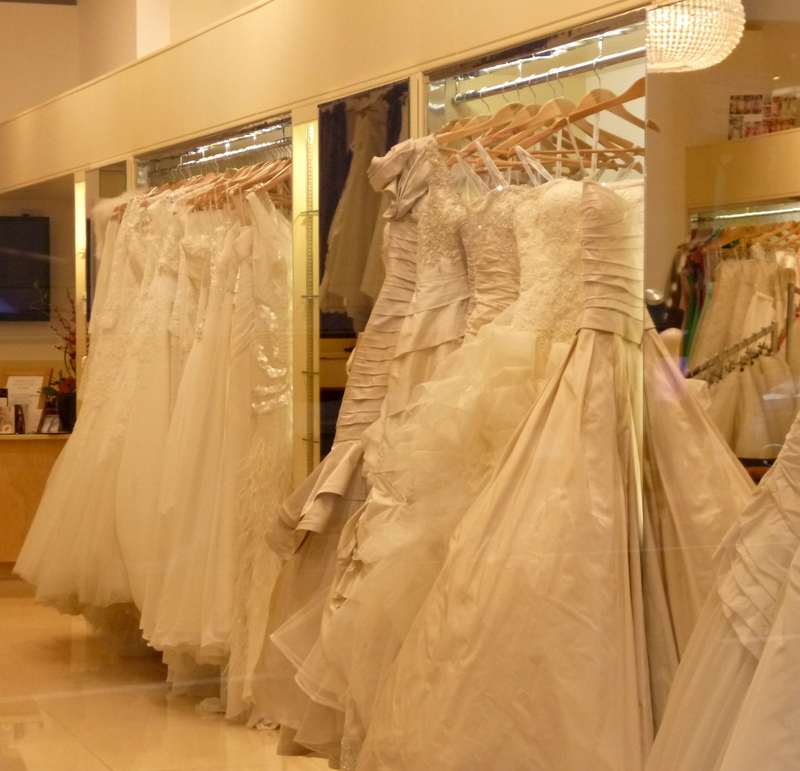 How many dresses would you advise a bride-to-be to try on? The pressure of wanting things to be just right can produce lots of nerves and anxiety leading up to your wedding as well as on the actual day itself. Here are some suggestions for helping to reduce these (natural) feelings, and to relax and make the most of your day! The Bristol Magazine is the city’s biggest magazine. It includes reviews and articles on lifestyle such as food, fitness, days out, art galleries, and provides a detailed whats-on-guide each month. The editor commissioned me to write an article on Heart Space Studios as an inspirational place for making creative New Year resolutions happen. The full text for my article will be uploaded soon to accompany the photos of it in the January Issue below.